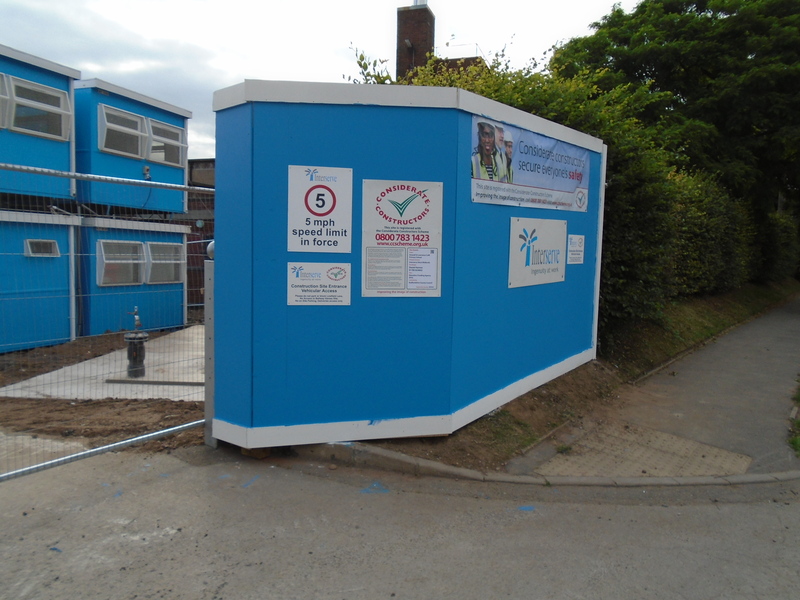 We have utilised a recycled hoarding paint product which we have used on the hoardings, signage, CCS notice board and a neighbouring school shed that we refreshed with the surplus paint. The product is cost-effective and demonstrates part of our sustainability core values. This is great for the environment as it uses the recycling of a raw material and also great for appearance due to the quality of the finish.